The Sobrato Organization has been using DSP Janitorial Services for the past Twenty-two years and we have been extremely pleased and satisfied with the service and professionalism they have provided us over the years. DSP is a full service janitorial company and have washed window, waxed floors, full janitorial cleaning, supplied day porters, construction clean up as well as hauling and delivering supplies. They are always available in an emergency and can be relied upon to complete the job in a timely fashion. They have vacuumed water, disposed of dead animal, removed mushrooms from a suite and quite a few other unpleasant tasks over their many years of service with us. We are very pleased to have DSP as part of our team and would highly recommend them to anyone looking for a full service janitorial company. The AlstateResearch and Planning center has had an association with DSP Janitorial Service for over 20 years. The service they have provided over that time has been nothing short of excellent. We have used DSP exclusively for all out janitorial needs. 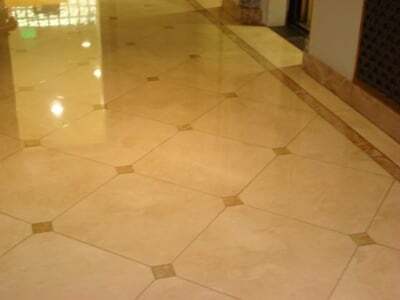 In addition to the cleaning of the building nightly, we have used them for specialized cleaning, i.e. wash windows, wax floor, and prepare out patio for outdoor events. They have also provided labor for miscellaneous jobs, like when we had to do heavy clean up of our basement of outdated material and equipment. They are very reliable and have come though in situations with short notice as well as those planned events. Don Wallace takes pride in his ability to provide whatever it takes to keep his clients satisfied. I like that dedication. It helps me focus on other things I need to do. We have been approached by other janitorial firms wanting to do a walk through and give us a bid, I always tell them not to waste their time and mine. 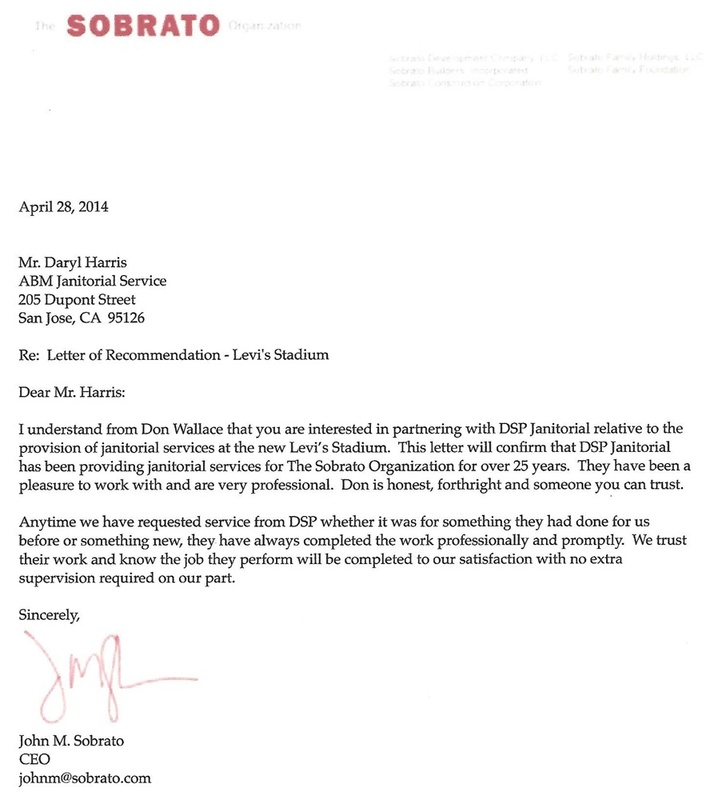 We are completely satisfied with the service DSP has provided over the years. I look forward to our association with DSP to continue for many more years and would highly recommend them to anyone looking for a full service janitorial company. Many years ago Don started coming by my office in hopes that one day I might give his company, DSP Janitorial, a chance at bidding out janitorial maintenance work. At the time and over the next few years we used the same company and found no reason to bid the work out. It got to where when Don came through my office door, I would smile because I was happy to see him, and each time after he left I would wish I had an opportunity for him… because I knew he would do a great job. Finally the chance came about and I was thrilled to be able to give him a call and ask if he would be interested in providing me with a price to take care of our office project. At that time, the company I was using had been suspected of robbery, therefore leaving me no other choice but to immediately relieve them of their responsibilities. Don and his company were asked to come in and take over without any time to review the property and see what might be needed. He took over as I suspected… wonderfully, professionally and in a manner I knew all along he would provide. I worked for the Carson Company for 16 years. In that time I have never worked with a janitorial company that was as reliable, trustworthy and thorough in their maintenance. I have never been so pleased. Don and his staff do an exceptional job and if given an opportunity to bring him wherever I go in the future… I would take him without hesitation.